This web site is not designed to, and does not, provide medical advice. All content (“content”), including text, graphics, images and information available on or through this web site are for general informational purposes only. The content is not intended to be a substitute for professional medical advice, diagnosis or treatment. Never disregard professional medical advice, or delay in seeking it, because of something you have read on this web site. Never rely on information on this web site in place of seeking professional medical advice. 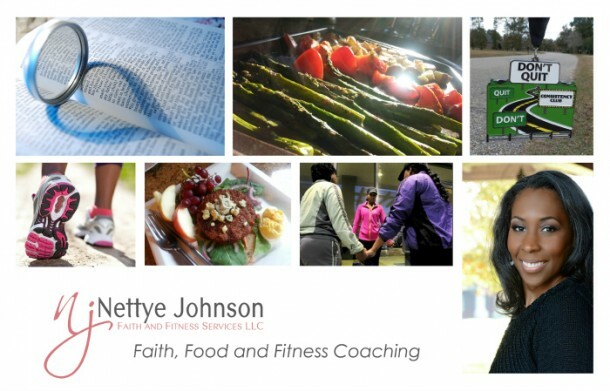 Nettye Johnson, Nettye Johnson Faith and Fitness Services LLC, #TempleCare Cooking, templecarecooking.com or nettyejohnson.com is not responsible or liable for any advice, course of treatment, diagnosis or any other information, services or products that you obtain through this site. You are encouraged to confer with your doctor with regard to information contained on or through this web site. After reading articles or other content from this web site, you are encouraged to review the information carefully with your professional healthcare provider.